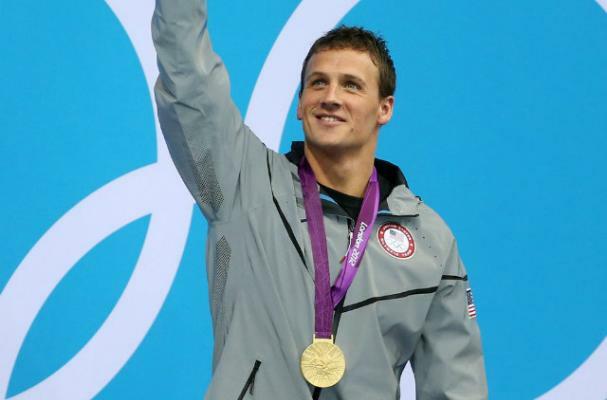 Ryan Lochte found motivation from fellow swimmer Michael Phelps to change his diet. Lochte said he made "a commitment to myself to eat healthier. No more fast food every day because it was just the easy way out; it was time to learn about nutrition and understand the importance of eating protein and carbs," he told MSN. Lochte balances every meal by making sure each plate has specific amounts of protein, carbs and fat. He told Men's Health magazine that his ideal recovery meal includes "two grilled chicken breasts with Alfredo sauce, whole-grain spaghetti, and salad with lemon juice and olive oil."